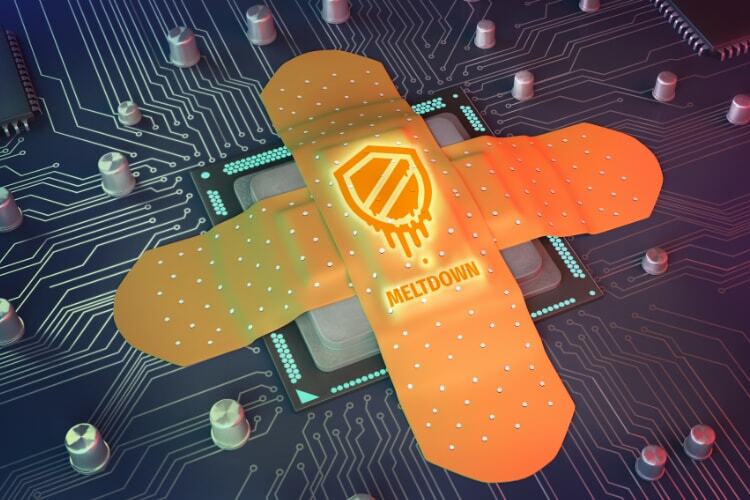 The news of Spectre and Meltdown vulnerabilities which affected almost every device produced in the last 20 years took the whole tech world by storm. The fact that none of the devices that we own were secure anymore and that the fix wasn’t going to be easy, caused a lot of panic among the consumers. The worst part about this situation was that even after promising faster patches for the Spectre and Meltdown vulnerabilities, companies like Intel had yet not succeeded in fixing the problem. The last fix that was released by Intel at the end of January had to be rolled back because the havoc they caused on PCs. Apart from the already known performance hit, the update also caused various issues including boot loops, untimely shutdowns, and more. However, now it seems that Intel has gotten its act together as the company just green-lit the new update which fixes the vulnerabilities. That said, the patch that is being released is only for the PCs running on Skylake CPUs, hence the PCs running on older chipsets including Broadwell and Haswell processors will still have to wait for the patch as the company has not given any timeline for the updates. So what this means for people who are using PCs running on Skylake Chipset you ask? Well, all you need to do is wait for the update to hit your machine and let it install. 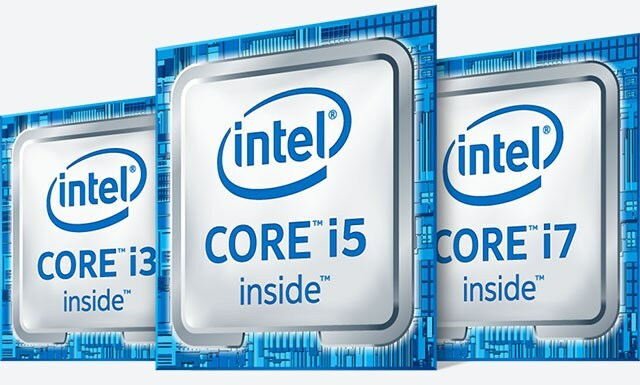 According to the blog post, Intel has shared the update with OEMs and these will be responsible for releasing the relevant patch for your systems. It is expected that machines with the latest patch will suffer some slow-down issues as that is a known side-effect of the bug fixes.